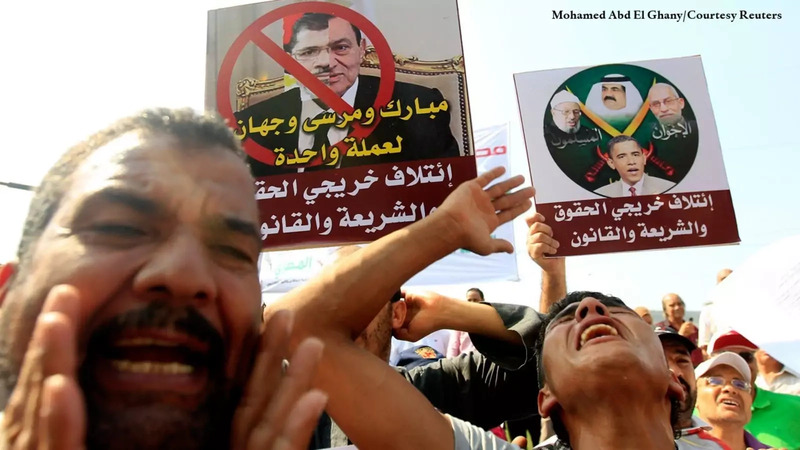 Morsi’s Motivation – "The Egyptian judiciary has been highly politicized since Mubarak’s days," Husain says, and has been responsible for nullifying an elected lower house of parliament and dismissing the former constitution writing assembly. Morsi claims that his actions were meant to preserve the aims of the revolution by preempting further disruption by the judiciary, Husain emphasizes. Weak Opposition – Much of the reason for Morsi’s successful power grab has been the opposition’s weakness, Husain says. "The opposition parties in Egypt have been highly dysfunctional, deeply confrontational, and lack legitimacy outside their limited political networks, and thus far they’ve failed to articulate a vision." Constitution at Risk – The political infighting is diverting attention from the real issues that should be on the table and being discussed, and "at risk in all of this is the writing of the constitution," Husain cautions. "This is not just a challenge in Egypt but across other Arab spring countries," he says.